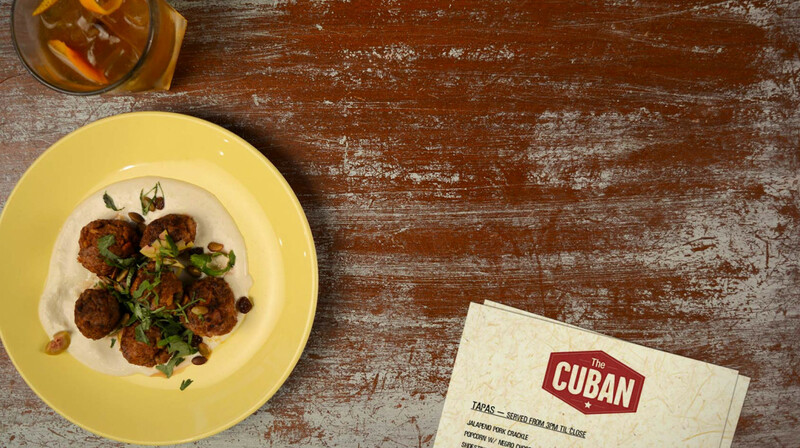 Celebrate authentic Cuban cuisine and culture at this unforgettable cantina! 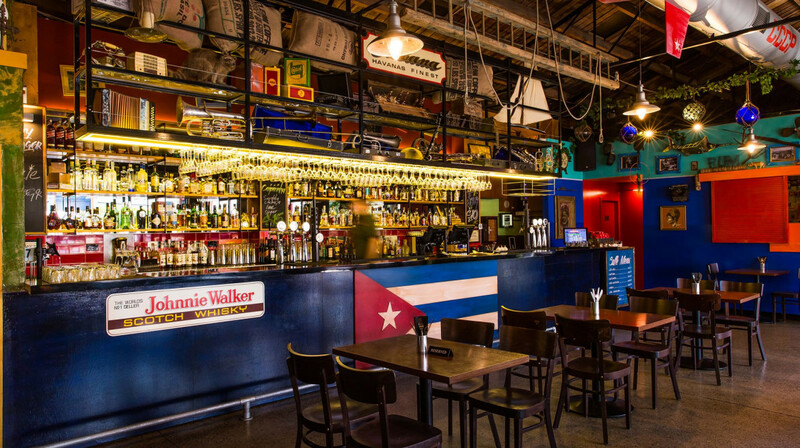 The Cuban is a vibrant kitchen and bar in the heart of Christchurch, serving modern Cuban street food, rums and cocktails. 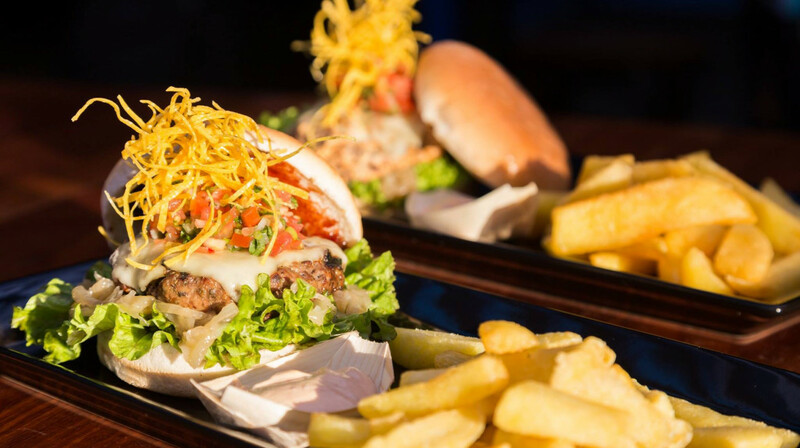 Share small bites of crispy chicken, spiced wedges and patata bravas, or dig into something bigger, like the rubbed Wakanui burger or pulled pork tostada. 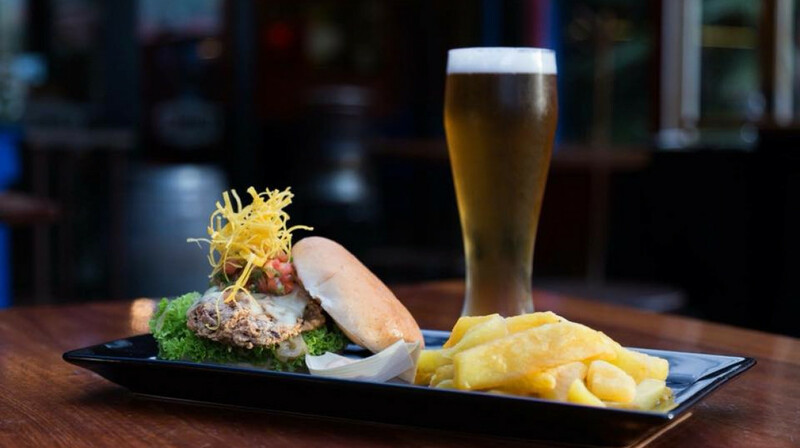 With tasty tapas and mouthwatering meat and vegetarian dishes to try, everyone will find something to love here. 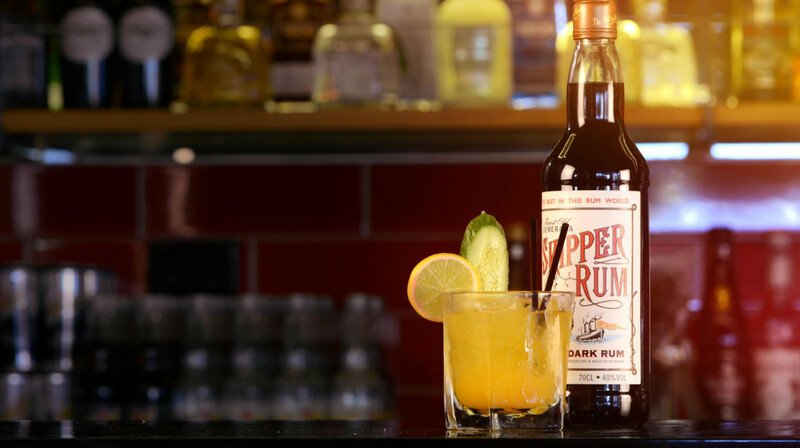 From the bar, sample their very own brand of lager, or choose from over 60 different rums and cocktails, each inspired by Cuban culture. 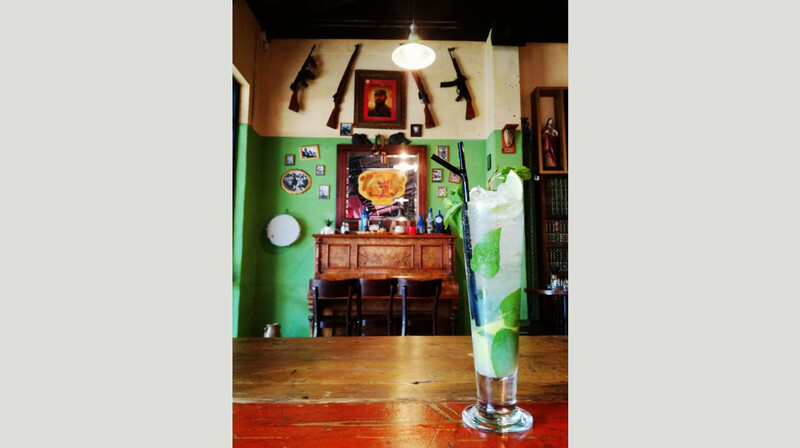 Don’t forget to try a classic cartel mojito (or several)! 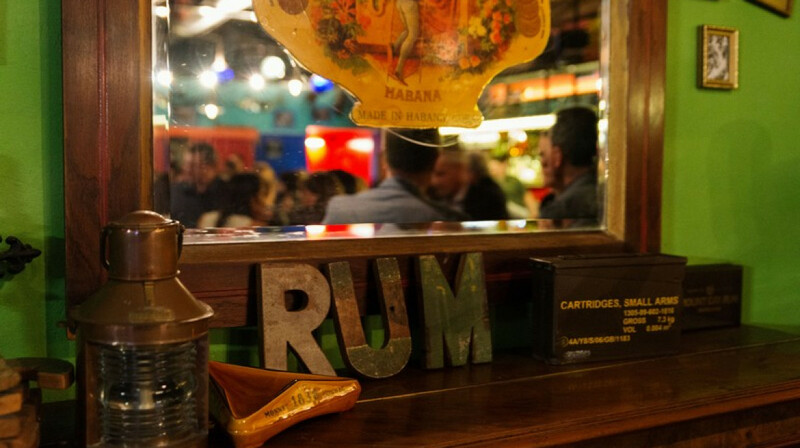 With a buzzing atmosphere, friendly staff and superb food, head to The Cuban for a heavenly slice of Havana. Great food, great prices and weren't rushed at all! 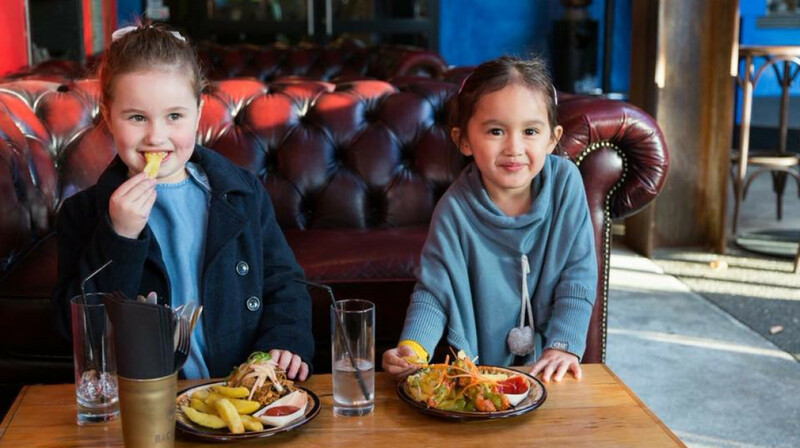 Using First Table enabled us to have plenty of time to enjoy a fantastic meal at The Cuban before we attended a show at the theatre. We will certainly be using this service again. Thanks Team, this is an amazing service you have created. The shared platter was good and enough food for 2. Excellent Cuban food , much more delicious than the real thing in Havana. We had entree, main and dessert. Would recommend the tasting platter, "the Cuban" BBQ plate, chicken salad and banana chimmichanga. Avoid the pineapple chicken, it was extremely dry. The sangria was nice on a hot summers afternoon. We would return. We had a lovely experience with my husband and 9yr old daughter. It was very quiet when we arrived, with a rustic interior. The staff were attentive, and the food menu had a great selection of dishes. We ended up ordering the crispy chicken and shared platter. The food was full of flavour, we'd definitely be going back again. Platter was just delish! Plenty for 2 people and great variety & taste. Surprised that we were the only ones there on a Friday night from 5.30-6.45pm. Food was excellent and the service just as good. The ambiance is great, three different settings, by the bar is a traditional type dining setup, in the lounge you have enormous comfy couches, and out front a patio dining experience. The staff are attentive without being overbearing. The Tapas were fantastic value, large servings, and very, very tasty. I was very disappointed by the burger though, it barely had more meat than a McDonalds hamburger, and while the bun had been toasted, it was cold when served. It tasted OK, but, the portion was small for a $22 burger. We went on a quiet Tuesday evening and sat outside. It’s a pretty big big bar and not really set upasa restaurant. The food was quite tasty bar food and we enjoyed our tasting platter but wouldn’t make any effort to come here again. A solid average. Really a good experience with the Cuban food and drinks. The Cuban Lager was crispy and tasty. An excellent brew.Recommend this restaurant to all first table patrons. It was a great evening. Service was friendly and prompt. We had the platter for two, was very tasty and gave us a good idea about all the different food they had on offer.i had a nice talk with a very friendly waitress about the restaurant and food. We really enjoyed ourself. Will be back!! This was our first visit to the Cuban and it won’t be our last. We shared a platter which was ample for 2 people, got to taste a good variety of tapas. Loved the hot pork , perfect heat, and ceviche was lovely. We were off to see a show at 7.30 so first table is a great early option, thank you. Had a lovely meal at the cuban. The tapas selection was yum. Nice atmosphere. Def. go back. The Cuban was warm and inviting on a rainy night in Christchurch. We started with croquettes and ccc chicken. Service was great, friendly and helpful guy. Then my husband had a beef burger and I had chicken tacos. Would recommend going for drinks and meal at the Cuban. I already left a review but here goes again. Food and service really good. 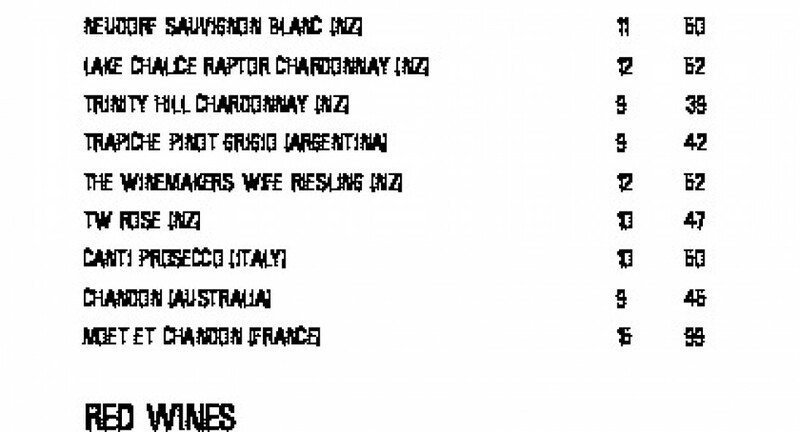 Music and wine pretty bad! Would go again though. The fish tacos are soooo good! Aways fresh and hot. The ribs and onion rings are also amazing! Good atmosphere, great service. We had a fun night. Really enjoyed the chicken & fish tacos they were delicious. 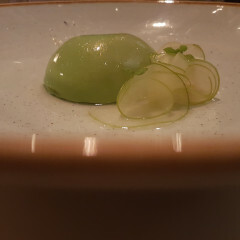 Great atmosphere with excellent service, will definitively be going back. Great food packed with flavour, we needed an early meal before a show & this fit the bill for us. Fast service & delicious food at a great price! The Cuban was a great dining experience. Lovely decor followed by friendly staff and great food. First table is a great way to try out restaurants you wouldn’t normally go to due the cost of a family of 4. Cuban plus first table is a double happy face. What a great meal we had! First Table booking for 4 and a chance to try this amazing place. Had been told it was great, with a pumping atmosphere on a Saturday night. We were attending on Wednesday and only another couple of diners were in the place at 5:30pm. Loved the fit-out, and the staff were friendly. 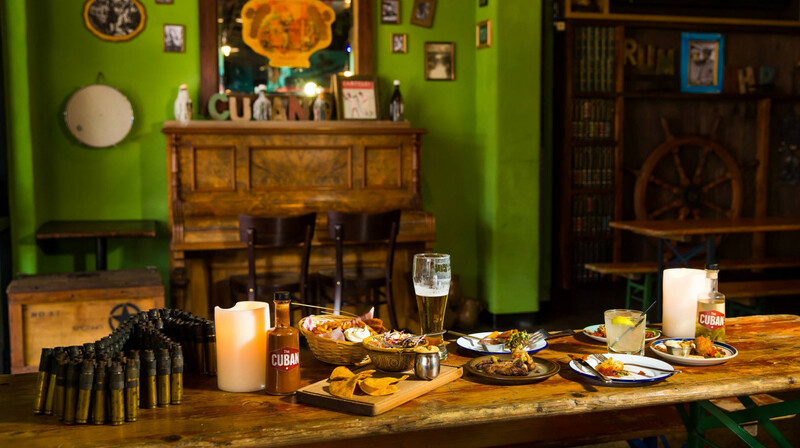 Great food and good to have some authentic Cuban beers as well. Pricing was excellent and 2 teenage boys were more than happy with the size of the meals. We will be back soon. Had a great night out. The staff were very friendly and excellent service. Atmosphere terrific, friendly attentive service and the food was delicious!! Highly recommend. Time to revisit an old fave and we weren't disappointed! Service was friendly with no faults other than our mains taking quite a while to come out (we were one of only two or three tables in the restaurant). The queso was scooped up quickly by the three of us; the black bean dip, not so quickly. We also had jalapeno rellenos (yum) and BBQ ribs - my pick of the night. Mains included the fish tacos, the pork 'tostada', and the platter. I prefer 'proper' tostadas - a crispy corn tortilla with toppings, kinda like a flat taco. The pulled pork is tasty and the side of rice is also good, but it's all served with corn chips, which detracts from it IMO. 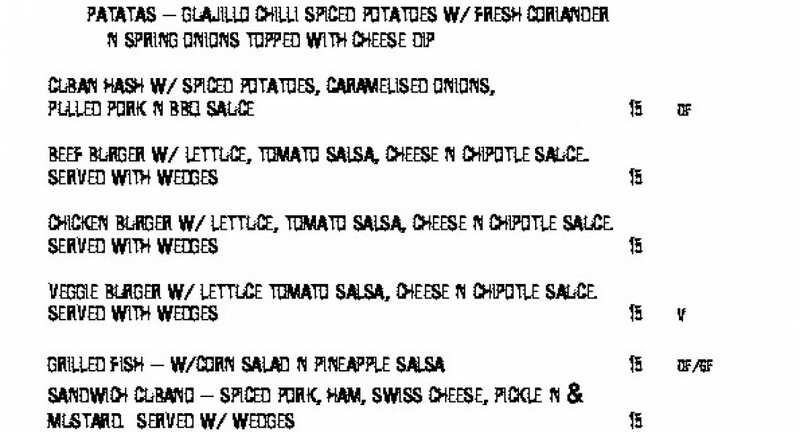 The restaurant used to serve proper crispy corn tortillas and it'd be great if that was at least an option. Overall the food was very good and I'll be back for those ribs. Great food and exceptional service. Lovely dinner on a quiet Sunday night. The food was good and the staff were friendly. Would possibly go back in summer to enjoy the lovely outdoor dining. Pleasant and quick service the ribs and CCC burger hit the spot and we all had a good night out! Great service and yummy food! Thanks!